If you’ve lost one or more teeth, you’re probably looking for an attractive and easy-to-care-for solution. Dentures can work in many circumstances, but they need to be removed for cleaning and sleeping. 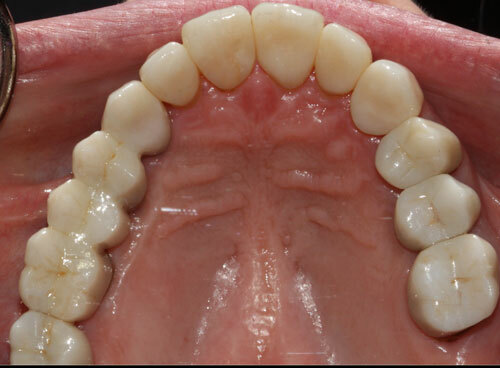 A dental bridge may be another possibility, but these can sometimes contribute to receding gum lines. 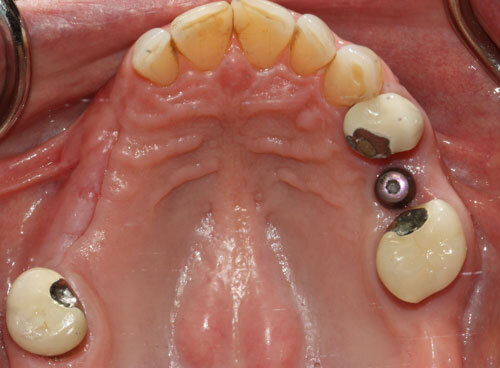 Dental implants, on the other hand, are permanent and can be cleaned just like natural teeth. Dr. Govani will first consult with you to determine if you’re a good candidate for dental implants. This will include an examination and you may also need dental x-rays. The procedure begins with anesthetic for pain prevention followed by placement of the implants into your jaw. Although the implants sites will heal relatively quickly, you’ll need to wait three to six months to allow time for the implants to completely fuse with the bone. You may be able to have temporary crowns placed during this time. After the implants are fully bonded, you’ll receive your permanent crowns. Dr. Govani will ensure that everything is to your satisfaction, and you’ll be able to enjoy your new smile. 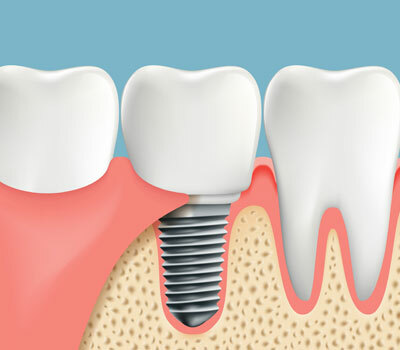 Dental implants offer other benefits in addition to easy cleaning and a completely natural appearance. For one, they’re designed to last decades. They also do not increase the risk of adjacent tooth loss. With proper care and check-ups, your new dental implants will provide you with a dazzling smile for years to come. It takes special training, skill, and years of experience to properly place dental implants. Dr. Govani has the background necessary to make sure your dental implant placement goes smoothly. Learn more about your lasting dental implant options by calling North Penn Dental Care at (215) 822-9600 today!